Air jet spun yarns for long lasting pill-free durability and ultra soft feel. 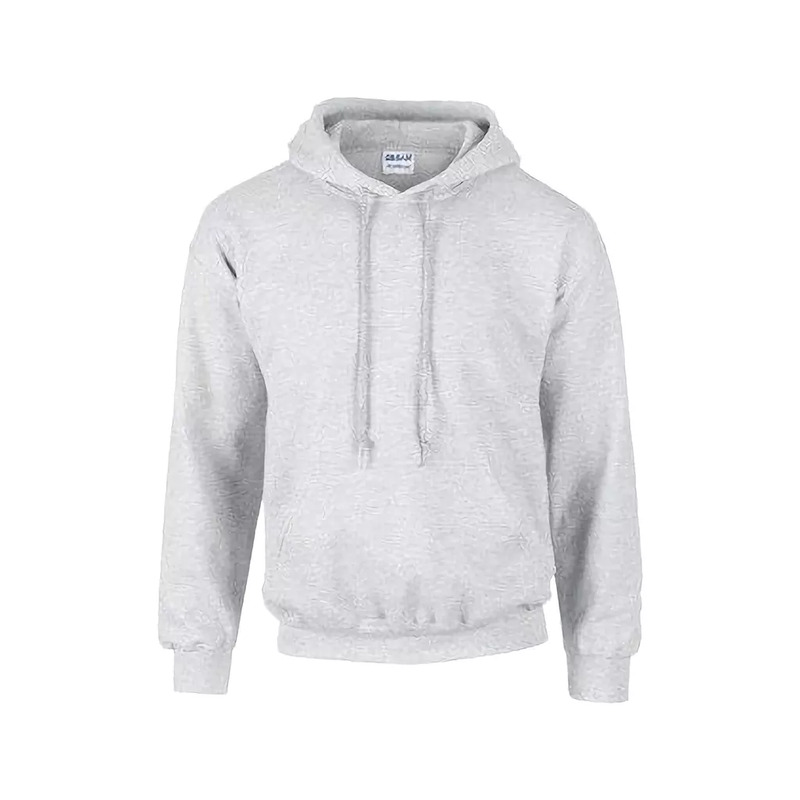 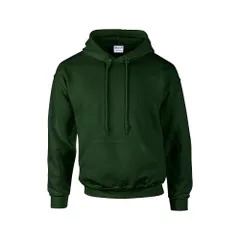 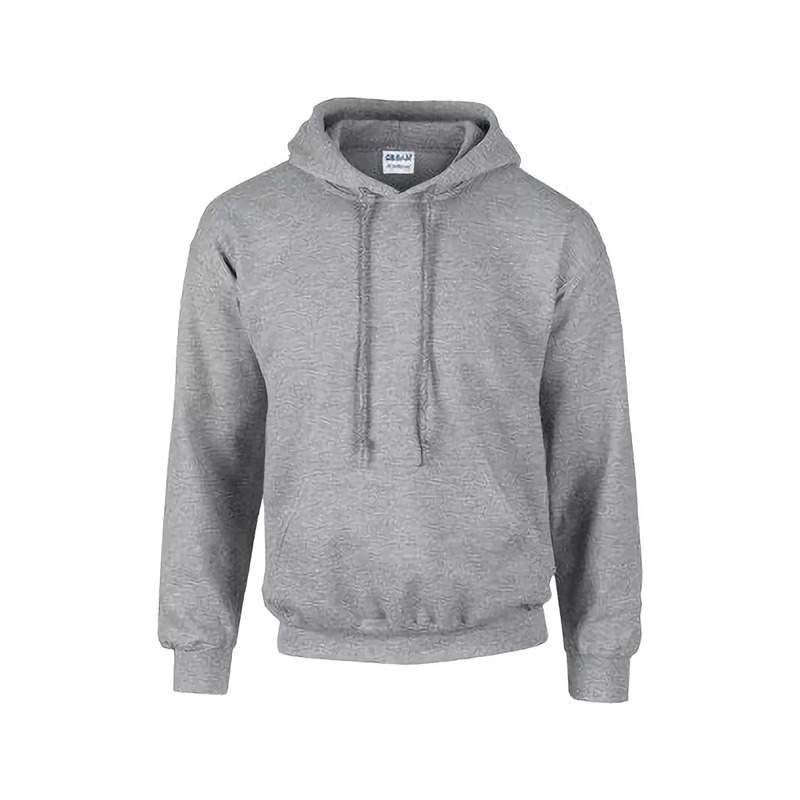 Double lined, spacious hood with matching drawstring. Double needle stitching on cuffs and pouch pocket. Safety Orange and Safety Green Compliant with ISEA and ANSI high visibility standards.